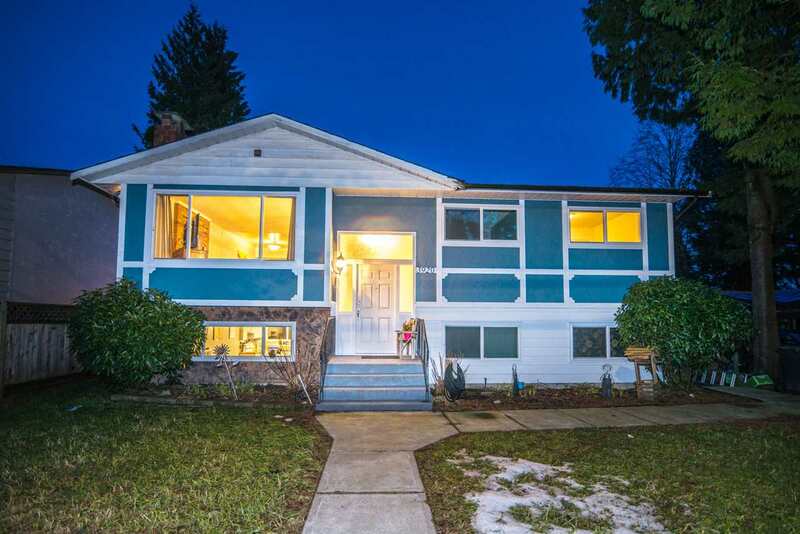 I have listed a new property at 184 KINGS RD E in North Vancouver. Rarely available lot, excellent sought after neighborhood to build your dream home or handy man to renovate the house. Roof six years old. Comes with in-law suite down and substantial outbuildings. I have sold a property at 953 WESTVIEW CRES in North Vancouver. Gorgeous 3 bdrm, 3 bathroom townhome conveniently located close to shopping and all amenities. This show-home has just been freshly painted in neutral, designer colors and features all brand-new appliances, new flooring, new bathrooms and new custom ordered window coverings! Maintenance fee includes annual property taxes, heat, and the outdoor swimming pool. Cypress Gardens is undivided interest and therefore requires 35% down payment. Open House on April 23rd 1:30-3:30PM. This has to be the best deal in town! I have listed a new property at 953 WESTVIEW CRES in North Vancouver. Open House. Open House on Sunday, April 23, 2017 1:30PM - 3:30PM Feel free to send your clients to the Open! They won't be disappointed. Please visit our Open House at 953 WESTVIEW CRES in North Vancouver. Open House on Sunday, April 23, 2017 1:30PM - 3:30PM Feel free to send your clients to the Open! They won't be disappointed.